I am Philip George working as a Chief Life Insurance Advisor (CLIA) with Life Insurance Corporation of India. 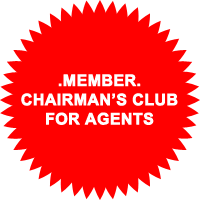 I joined as a Life Insurance Agent in 1991 and become the Chairman’s Club Member in 2001 and still continuing to be one. As a recognition of my outstanding achievements I have been qualified for MDRT (Million Dollar Round Table) 2 times. 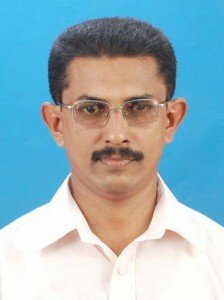 I hold an MBA degree with marketing as specialization, from MG University, Kottayam. My services include almost all financial services moreover I specialize on Life Insurance, Health Insurance, General Insurance, Pensions, Mutual Funds, Income Tax, Equities and Debentures etc.